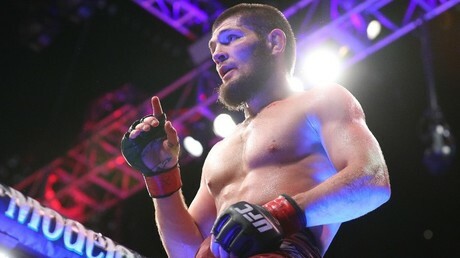 Khabib Nurmagomedov’s father and coach Abdulmanap Nurmagomedov says his son, who now holds the UFC lightweight belt, will accept a fight against Conor McGregor if the promotion decides to give him a title shot. Following the Russian fighter’s historical victory over Al Iaquinta at UFC 223 in Brooklyn, New York on Saturday, RT spoke exclusively to his father and coach in Dagestan. 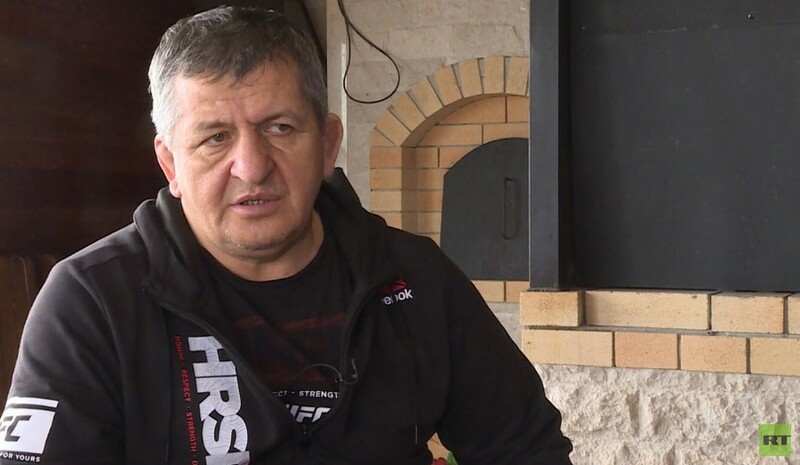 After a sleepless night in the southern Russian republic, we met with Nurmagomedov Senior just outside of Dagestan capital city of Makhachkala, to get fresh reaction from the man whose son just became the first Russian-born UFC champion. 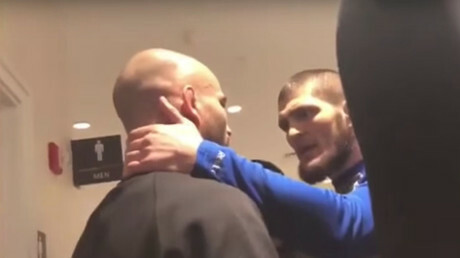 First of all, congratulations on Khabib becoming the first UFC champion from Russia. It's a big honor for Russia, it's a big honor for the Republic of Dagestan. Could you tell us a little bit about the emotions that you’re feeling right now? I’m only just realizing how tired I am, and what a big job we’ve done. I’m very thankful to the whole team of people who helped Khabib. First of all, the Eagles MMA team and American Kickboxing Academy (AKA) team. They all helped us to get this victory, and now as a result we have the first UFC championship belt in Russia. How many phone calls and messages have you received since then? As I’m talking to you, it’s my 48th interview in the last four days. Can you imagine how many local and national outlets have reached out to me during this time? I decided to count the number of interviews this time. But it's not possible to count the number of other people that contacted me. The interest for this fight was enormous. We went through a lot to get to this title. We went through a lot injuries, yes, we weren't going that fast. But we overcame everything, and we finally made it. 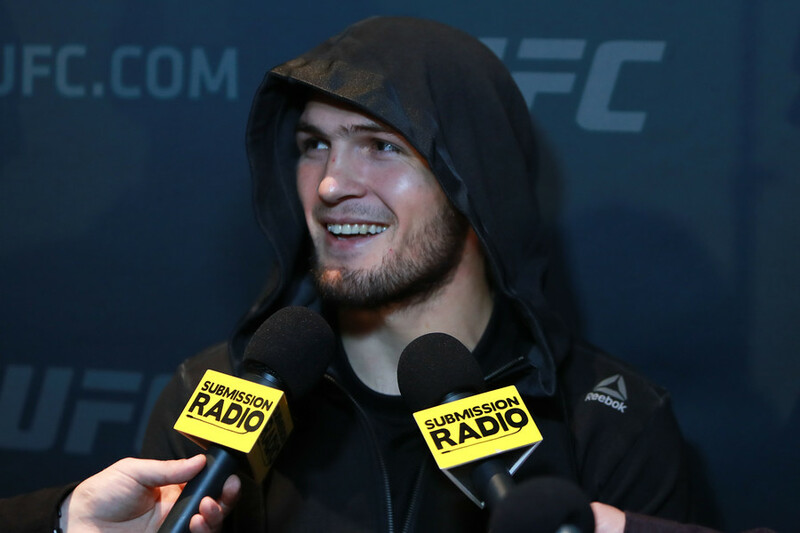 Talking about overcoming obstacles, this week was definitely a hard one for you and Khabib, with all the uncertainty about the opponent, with all the things surrounding this fight. How was it all from your side? How do you think it was for us? We’ve spent about a year preparing for Tony Ferguson, and then six days before the fight we received Max Holloway. A champion who we weren't even preparing for. And then he pulls out right on the weigh-in day. Then they said Anthony Pettis. Immediately I started receiving phone calls from the media. They were asking if we liked this opponent, they were mentioning that we were preparing for him some time ago, but that fight didn't happen back then. And I said that this fight won't happen again this time around. They asked 'why?' I told them that he won't take this fight. He’ll find a reason. I told them – mark my words, he won't fight us. He’ll ask for an enormous amount of money just to avoid this fight. And then they started calling me back and saying, ‘you were right.’ And it's not the only thing I knew was going to happen. If you ask me about what [Nate] Diaz or McGregor are going to act like in certain situations, I’ll always tell you what they have in mind. 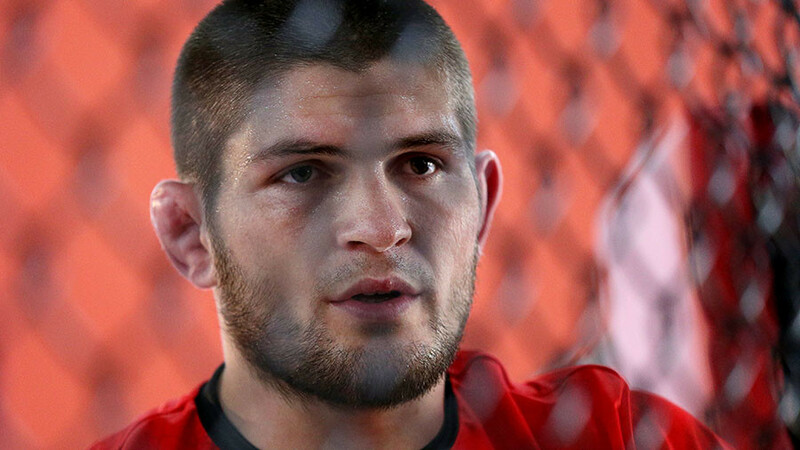 It's known that you always criticize Khabib after each of his fights – did you make an exception this time? First of all, I asked him why he did that spinning high kick, which we had no plan to do. Then, in the late rounds, he was striking without moving forward. Again, not following the plan. You have to follow the plan in such an important fight. I call those things anarchy. We heard that after the third round, Khabib's corner told him to go back to your plan. What plan was it? The plan was to wear him out physically with wrestling in the first two rounds, and then go for a stand-up fight with takedowns at the end of each round. Before and after the fight Khabib stated that he was looking to go the full distance in a five-round fight. Was it also something that you told him to do? No, I told him to submit Iaquinta as soon as he gets the chance, but at the same time not to lose a single round, something we are always looking for. And I think we got it done again. Right after the fight, Khabib said that he wants to fight Georges St-Pierre. What do you personally think about this? It was our dream about five or six years ago. I told him, if one day you win the belt, you’ll have to take a fight with St-Pierre at the weight he'd agree to fight at. [Back then] he said, 'we have a goal, and once we get there, we’ll talk.' Now we got there. So why not fight St-Pierre? He switches weight classes. But at the moment St-Pierre doesn't have a belt. If he didn’t want to move down to lightweight, would you still agree to fight him, without any belt on the line? Yes, he is a fighter that we would fight without any belt on the line, even without any money offered. What about the lightweight division? Who would you want to see as a contender for Khabib's belt? We still need Ferguson, we need him badly. We still have unfinished business with him. 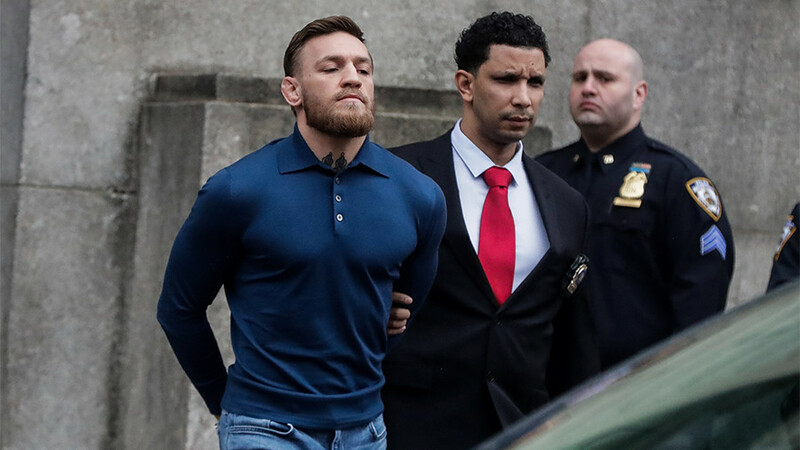 Would you still consider fighting Conor McGregor? Because Khabib said a couple of times that he is a low priority fight for him. He's been stripped of the belt now, but if the UFC gives him the right to become a contender, why not? It's better if he fights Khabib than fights a bus. 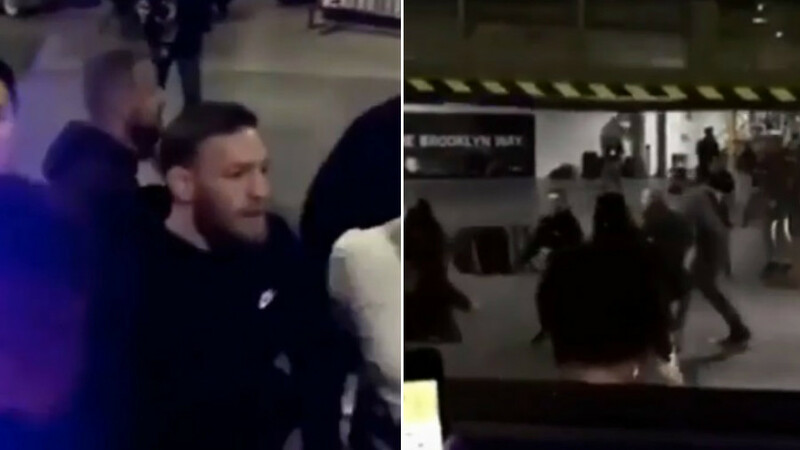 Going back to the confrontation with Artem Lobov, which eventually led to McGregor’s bus attack, what was your reaction? 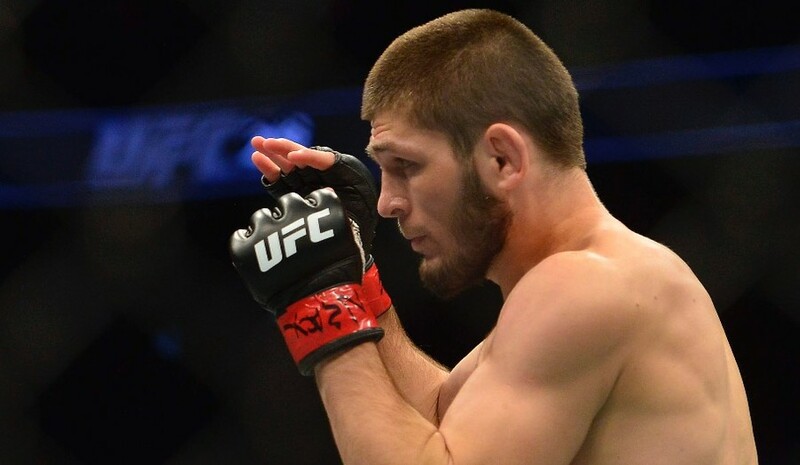 Do you think Khabib could have avoided it, as he had a very important fight ahead of him? If someone, let’s say from Moscow, insults me, and then I meet him in some third city, do you think I will pass by him [like nothing happened]? Then you are mistaken. Again, Khabib stated a number of times that he wouldn’t agree to fight Conor unless he proves his right to be a contender. I’m convinced that there are two or three fighters in the lightweight division that deserve to be a contender much more than Conor. Ferguson, first of all. Ten-win streak. What about Conor? How many victories has he had [in a row]? Two? That isn’t serious. 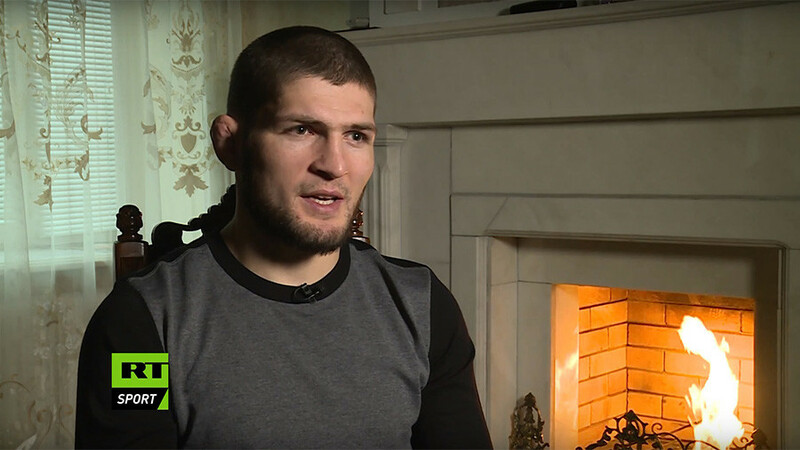 You said a couple of years ago that you don’t want to see Khabib actively fighting for too long, that you are only looking for a few more years to stay active. Has your point of view changed since then? We only need big fights now. Georges St-Pierre, Conor McGregor… Although, Conor is not a problem for us. Can you imagine him fighting after we wear him out in the first rounds like we did [with Iaquinta]? He won't be able to do anything. 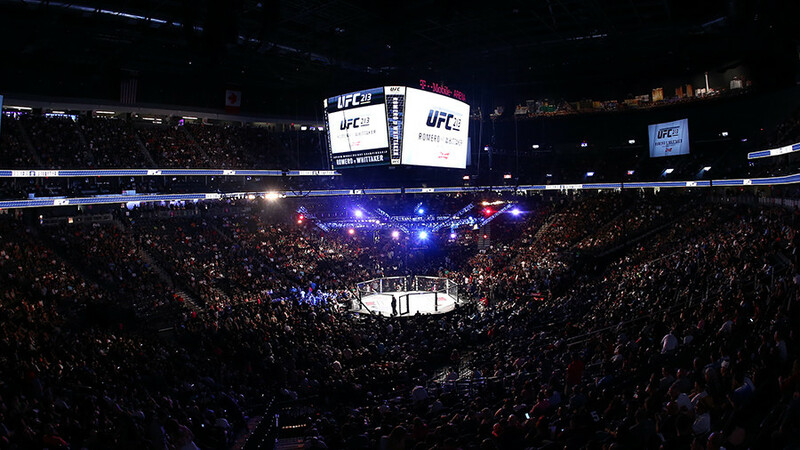 There’s talk about a UFC event being held in Russia this September. If it's going to be a big, top-level event in Moscow, I think we owe a lot to our Russian fans. They do deserve to see a high-level event in Moscow, at the Olympic Stadium. We are ready to take this fight for free, just to make our fans happy. But if they offer us Madison Square Garden in November, we’ll consider that too. But you have to understand one thing, Khabib can’t show his best four times a year. He can reach his peak twice a year, I think. 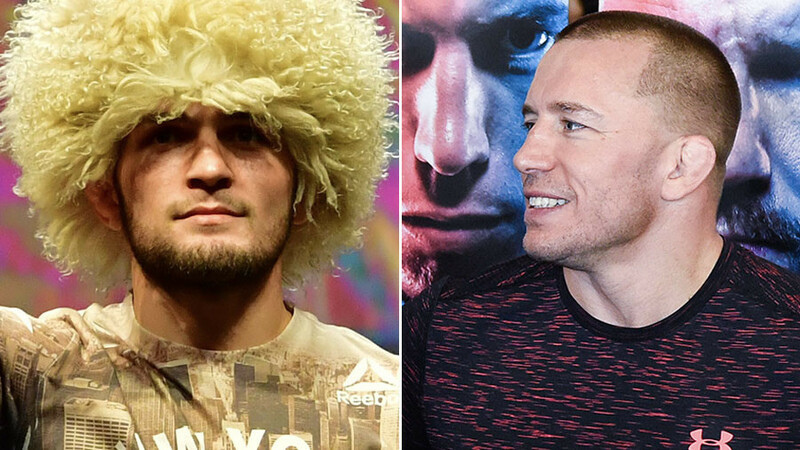 Khabib Nurmagomedov wants ‘legacy fight’ with St-Pierre next, but what does GSP think?